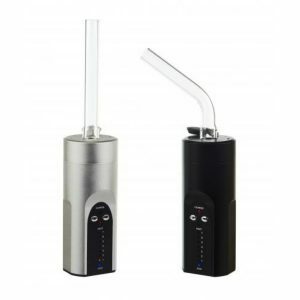 G PEN Pro is suitable for vaporizing dry herbs. Powered by 1300mAh capacity battery, it features a quick heating and allows to set temperature up to 428F. 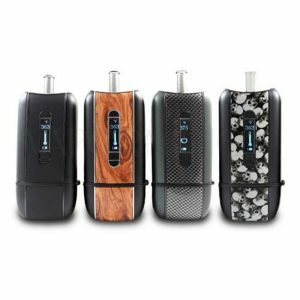 The G PEN Pro is a user-friendly portable vaporizer with a ceramic heating chamber, which is excellent for amazing flavor production. 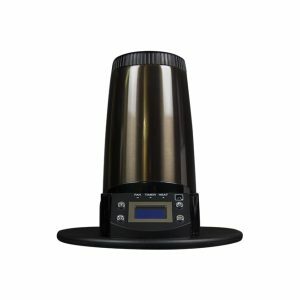 It is suitable for vaporizing dry herbs. 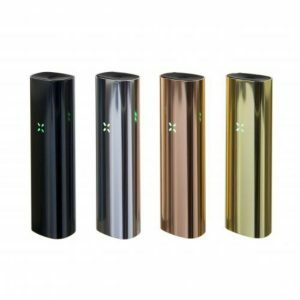 Powered by 1300mAh capacity battery, it features a quick heating and allows to set temperature up to 428F. It takes the device only 30 seconds to heat up. Charging is available via a micro USB port. Moreover, LED indicators to display temperature settings and remaining battery. Speaking of design, the G PEN Pro thanks to its compact size is perfect for vaporizing both when you are at home or outdoors. You can easily put it in your pocket. Besides, it has a durable stainless steel exterior and looks very elegant. Comes in black color. One more pleasant feature is the ease of use. The G PEN Pro is a very user-friendly device, thus you will not face any difficulties while operation. 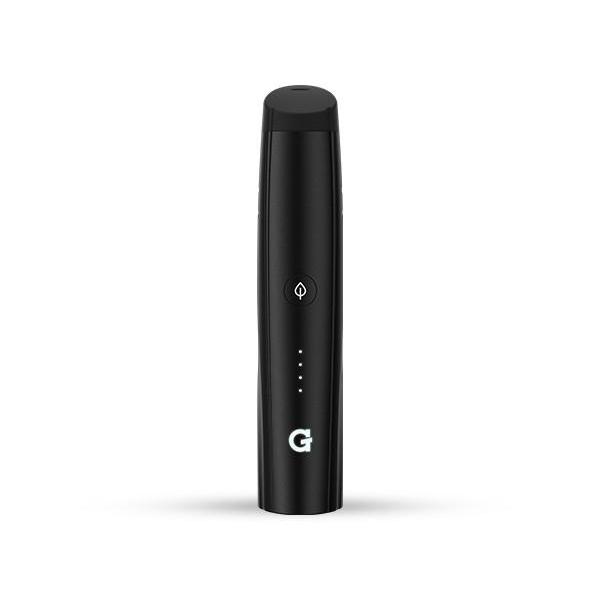 In short, the G-PEN Pro is a convenient, elegant, and capable portable vaporizer able to deliver nice flavor.